We are very excited to get this guy for our secondary herd sire! 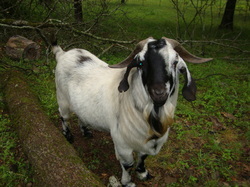 Fullblood, born March 28, 2012. 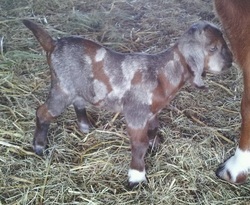 Phantom babies - born on our farm. Phantom babies - before he came to us.